Happy Wednesday, dear reader! A little peek at our work in progress. Dave our window guy takes the final boards from what once was a bay window in the living room. It didn’t really fit with the house, a 1950s brick ranch, and even if I had liked it, the base was almost entirely rotten under the fascia. I’m just glad no one really heavy made their self at home on the window seat, as it likely would have collapsed. Dodged a bullet with that one, whew! The second photo is Walter the mason adding courses of bricks to a too low window, which will give us better functionality in the kitchen. It kept anything of normal height from being installed on an entire wall. After all is said and done, the kitchen sink will be under the window, and I’ll be happy as a clam gazing into our lovely yard whenever I wash up. And finally, the hubster, champion of my heart! I took this photo after he spent about an hour crawling like a caterpillar in the attic, tracing and rewiring circuits for the kitchen. This was our dinner break, and as we sat on the floor eating green chile, I thanked him profusely for doing what I can’t and don’t want to do. This is where it gets really cool and I feel even more grateful for this partner of mine. He thanked me profusely for doing what he can’t and doesn’t want to do, like running errands, making breakfast, lunch, and dinner, buying his clothes, decorating, gardening, painting, finding and hiring people to install windows and floors, grocery shopping, the list goes on. The truth is, I get a lot of flack from a lot of people (but NEVER from him) about my lack of paying work. When are you going to apply for a job? When are you finally going to contribute? I tell them, shamefaced and ears burning, about how damn hard I have tried. How, over the past six years, I’ve applied for more than five hundred, got hired for one, and made about twenty-five cents an hour. Twenty-five measly cents. What I will now say, after finally hearing it (because he’s said it a million times) from the man of my dreams, is, “It’s none of your business.” Because it isn’t. Our life is our business. We’ve been together for twenty-five years (huzzah! ), love each other well, sweetly, and heartily, and have our own good and great thing. Its beautiful and messy and oh, so right. He does wonderful work that turns on lights, makes money, and pays bills. I do wonderful work that doesn’t (like this blog). But together, we have it all. We had two snow storms in three days, the first ugly and brutal, with howling horizontal winds raging for more than eight hours, rattling brains and nerves, the hubster shoveling what was mostly ice in the dark once all had finally calmed down. But the second one left the whole of Colorado Springs blanketed in a fairytale hush and our block looking so pretty. It’s almost all gone now, sun melting it down to puddles and crusts of ice and love. 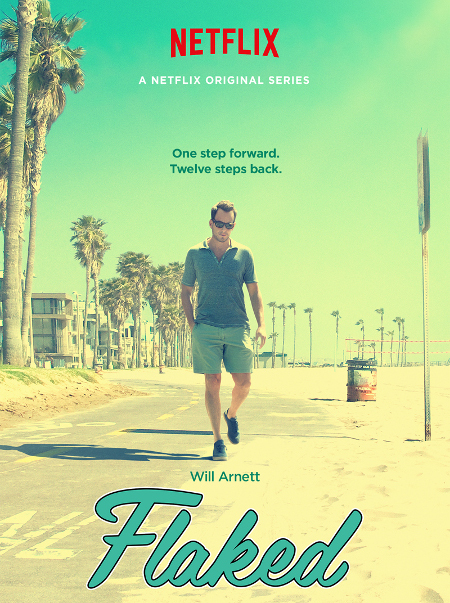 Flaked – I love Will Arnett as a buffoon and a villain, but wow, as a regular, slightly self-absorbed guy slowly coming to terms with being a man, he really shines. Friendship, relationships, the stories we tell, it’s all there. 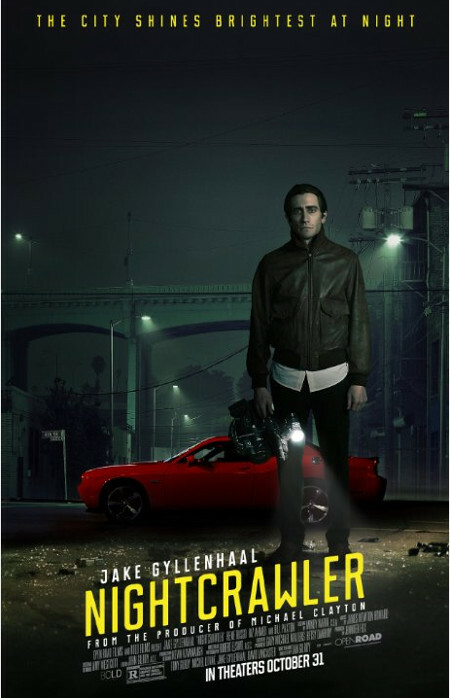 Nightcrawler – Egads, Jake Gyllenhall, what a creeper-doodle you play in this one! A loner capitalizes on the public’s ever insatiable desire for shock and gore on the news by not only chasing down accidents with a video camera, but making a few of his own. Yikes. 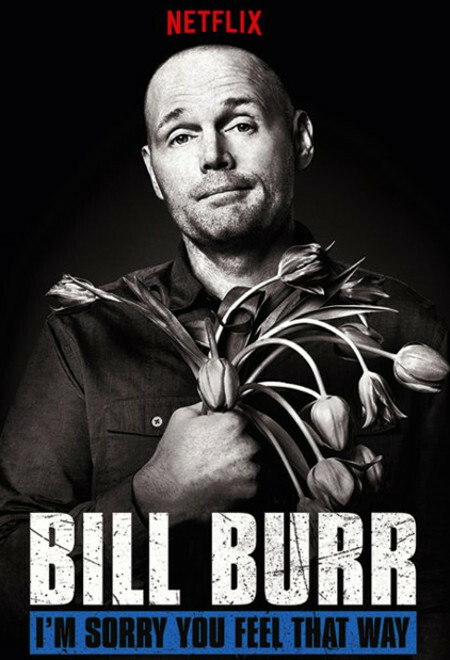 I’m Sorry You Feel That Way – Thoughtful, terribly insightful, and ever so funny, this is my absolute favorite Bill Burr special. Grab some tissues – you might just laugh until you cry! 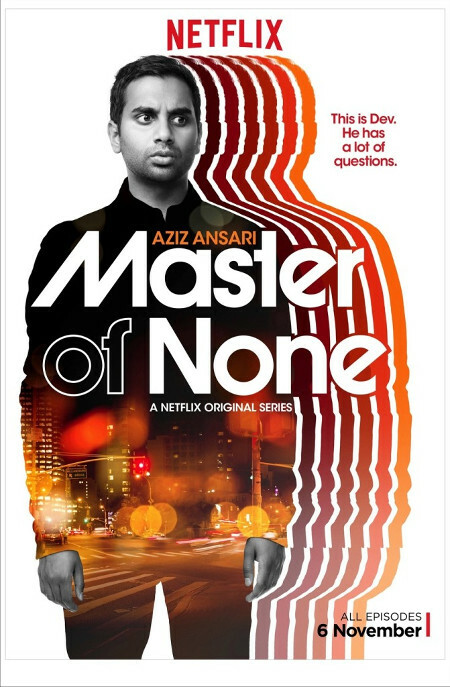 Master of None – A great show about relationships, dating, feminism, and friendship. Nicely done, Aziz Ansari! 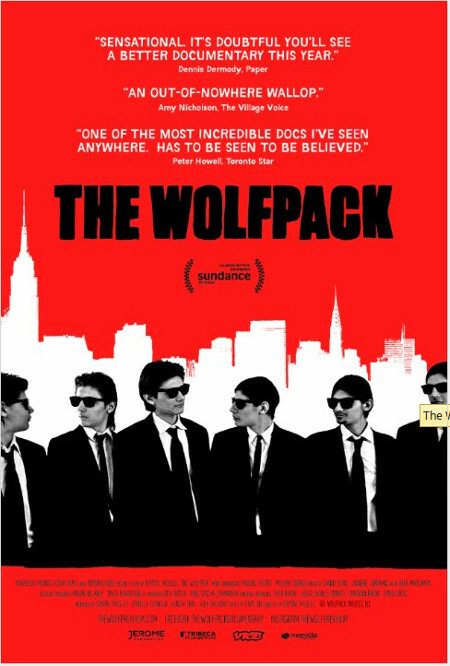 The Wolfpack – Whoa. A group of boys grows up on the Lower East Side of Manhattan, near-permanently confined to their apartment with their mother and megalomaniac father. They watch a lot of movies and remake some of their favorites, though the real story, at least to me, is how these boys coped in such isolation and thrived, in their own way. 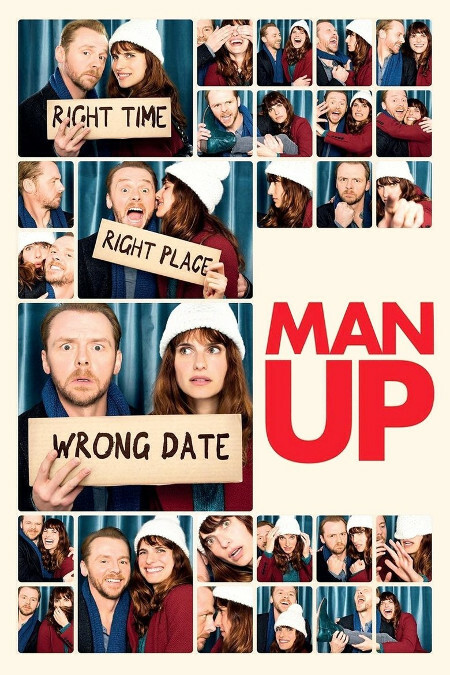 Man Up – I usually have such terrible luck in the romantic comedy category, but this was really fun. YAY! Jack and Nancy meet when he mistakes her for his blind date, and rather than correct him, she goes along with it because he quotes Hannibal Lecter! Of course there had to be a misunderstanding that could threaten their perfect chemistry, but you know, that’s the shtick! The Kings of Summer – Three teens build their dream home in the woods to escape their overbearing parents. Tender, fun, silly, sad, and a little bit scary. 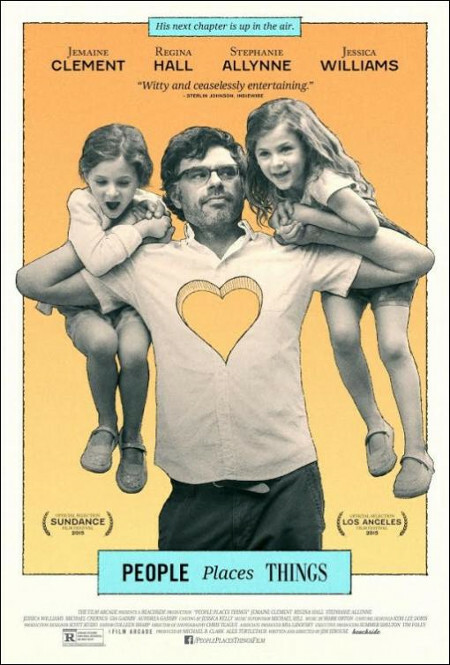 People Places Things – A newly single man struggles to parent his daughters, work as a graphic novelist and teacher, and move on with his life after a painful divorce. So very good! 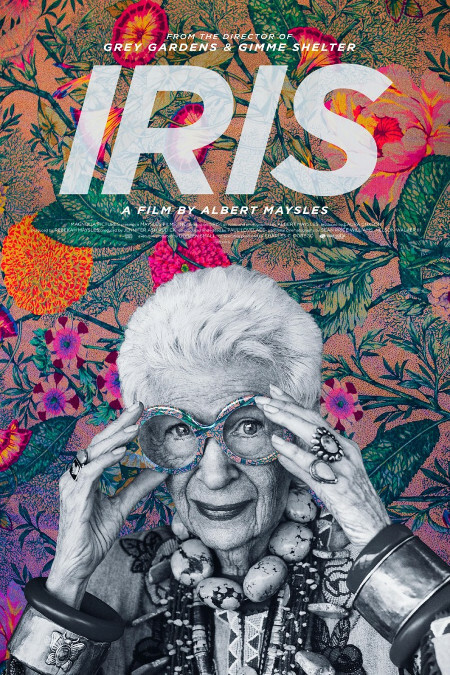 Iris – Oh boy, does this woman inspire me! Imaginative, tireless, and fearless, Iris does everything with aplomb – style icon (great glasses AND turquoise! ), interior designer, teacher. She go, go, goes, and gets the job done. Do what you want, be who you are, wear what makes you feel good. Y E S ! ! 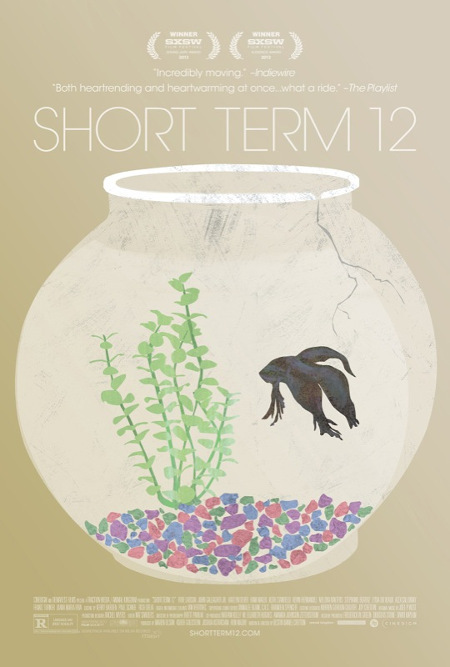 Short Term 12 – A glimpse into the lives of the residents and staff at a group home for teenagers. It’s a tender fil-um about the ways we are all broken and the ways we make each other better. Not for the faint of heart. 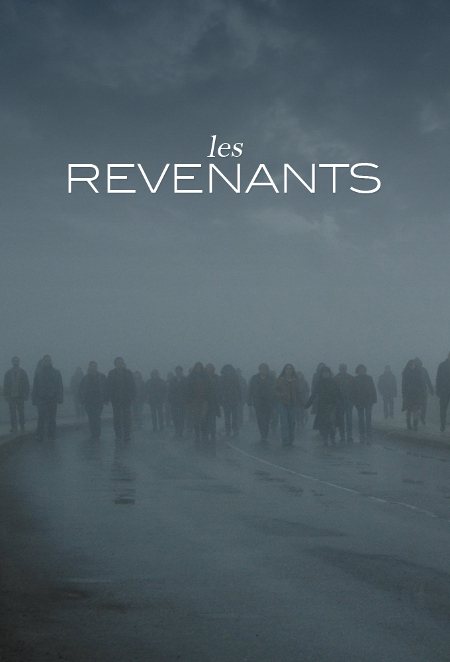 Les Revenants – After waiting for some two years and nearly forgetting much of the plot, Les Revenants (The Returned) returned! Just as creepy and mysterious as the preceding season, this was another binge watch with a satisfying end. Thank you Canal+ for not dragging this series out!